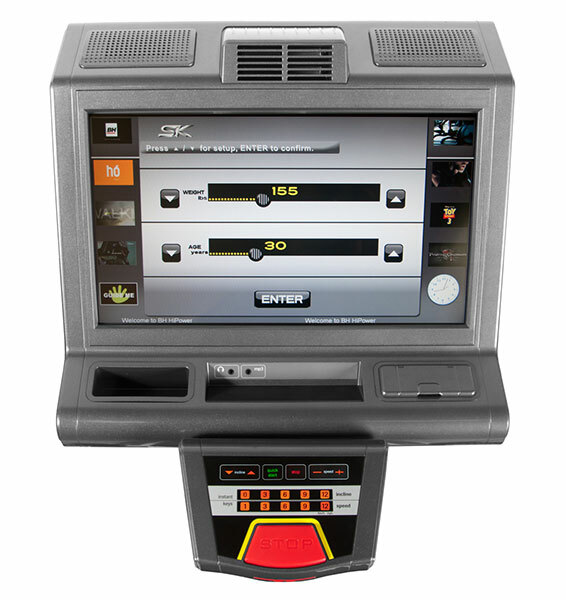 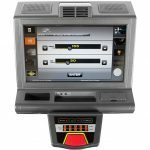 NESK Monitors with integrated TV include include a large format 19″ touch screen, one of the largest on the market. 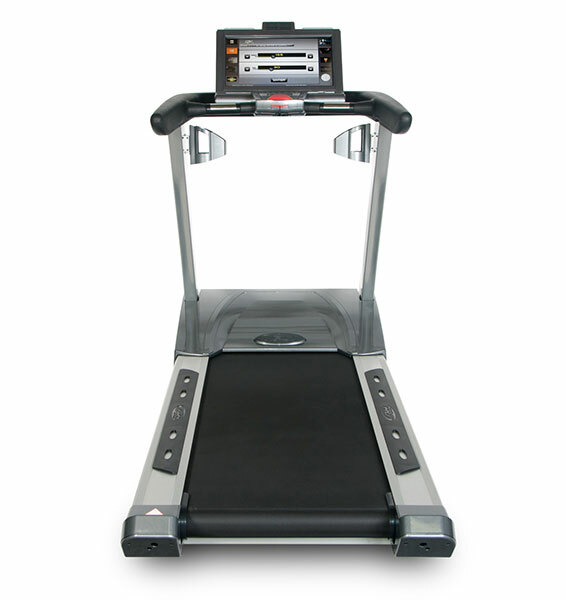 Users are able to enjoy their favorite TV programs in full screen mode while they exercise. 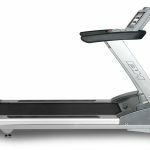 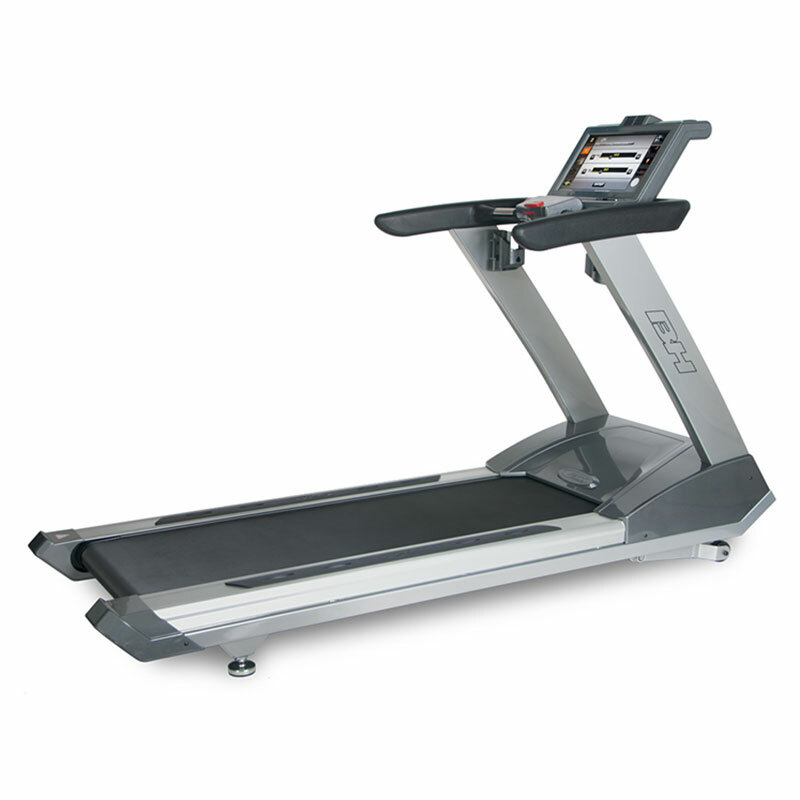 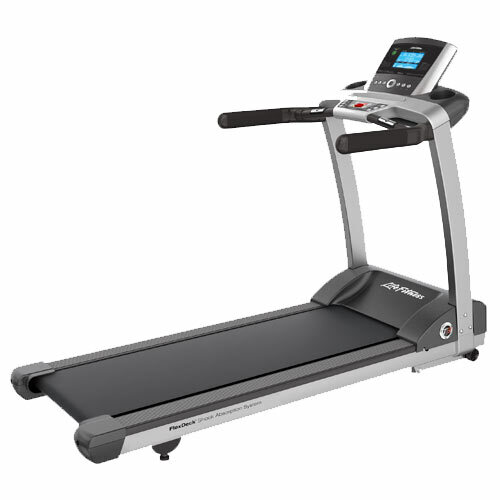 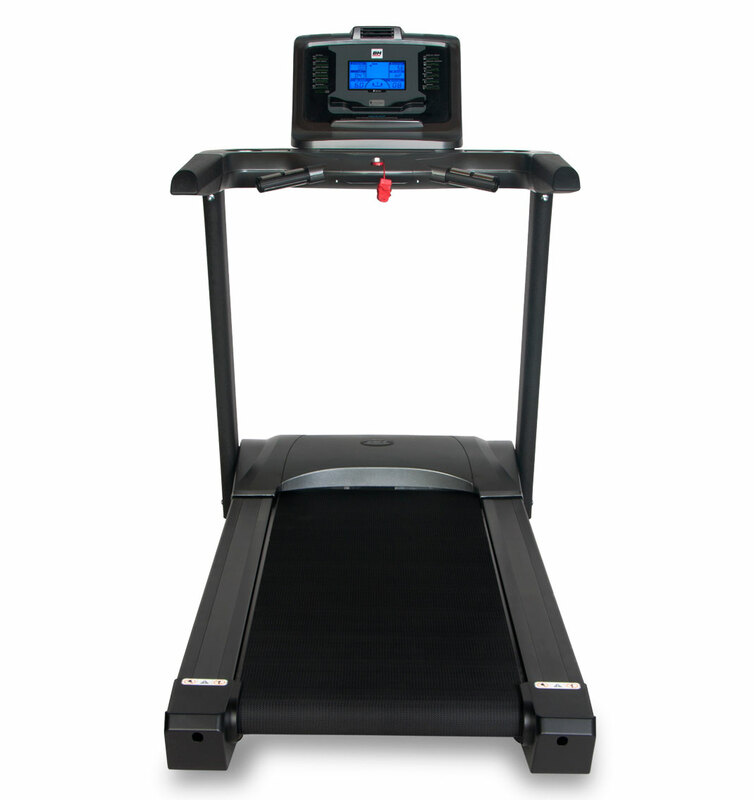 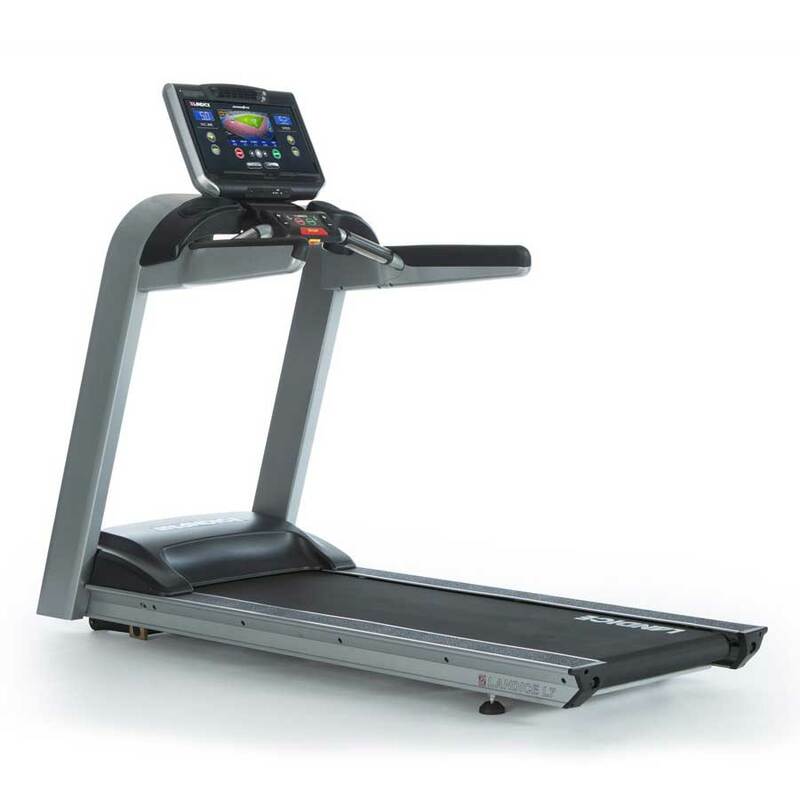 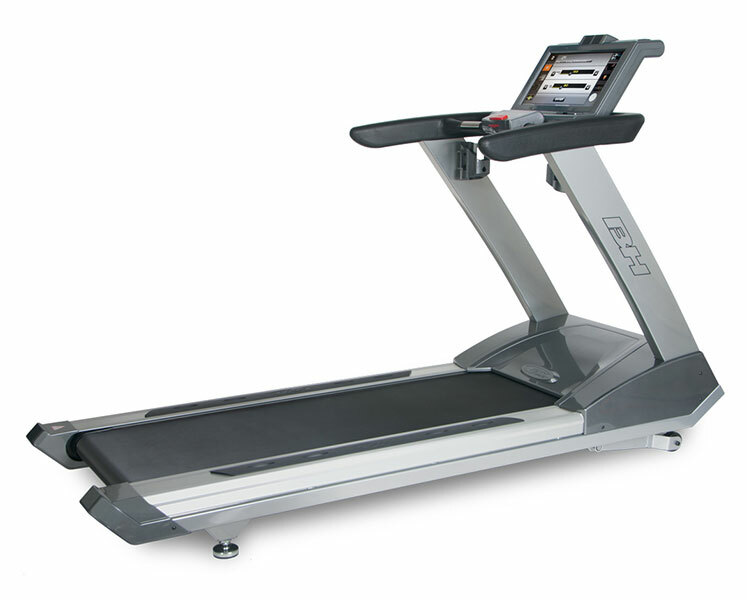 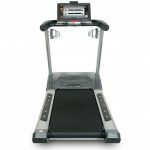 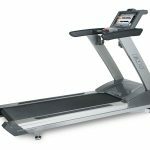 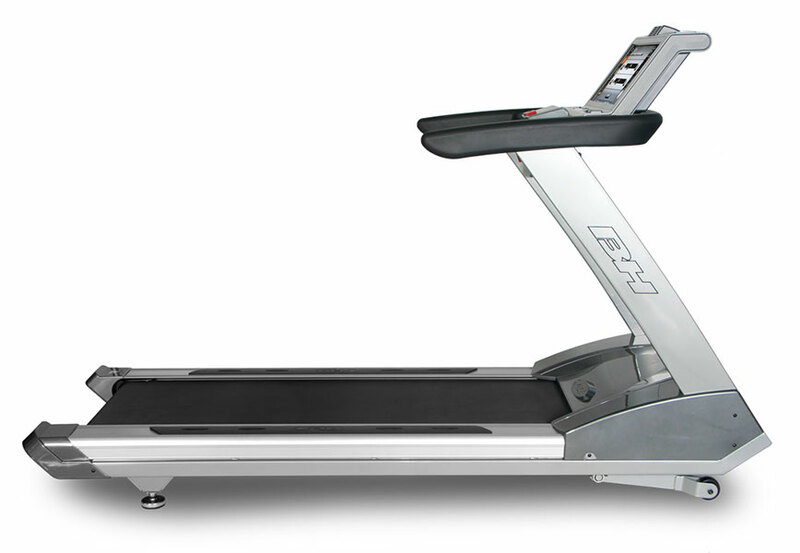 Spacious 22″ x 63″ running surface enables a safe and comfortable workout. 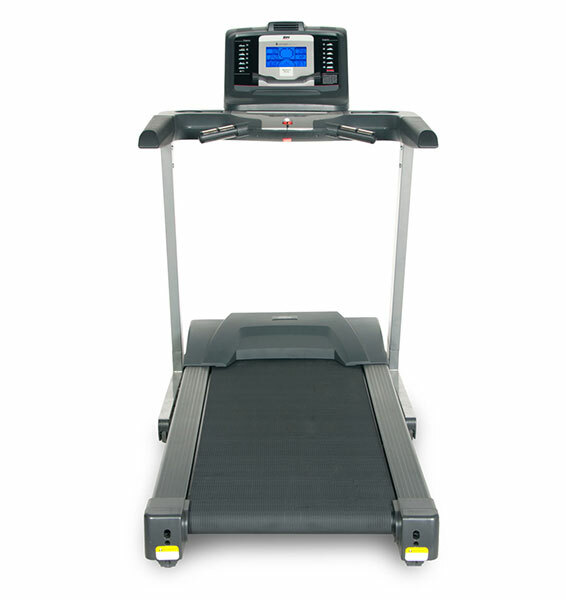 Strong 5.0 HP AC drive motor provides unparalleled durability and reliability.